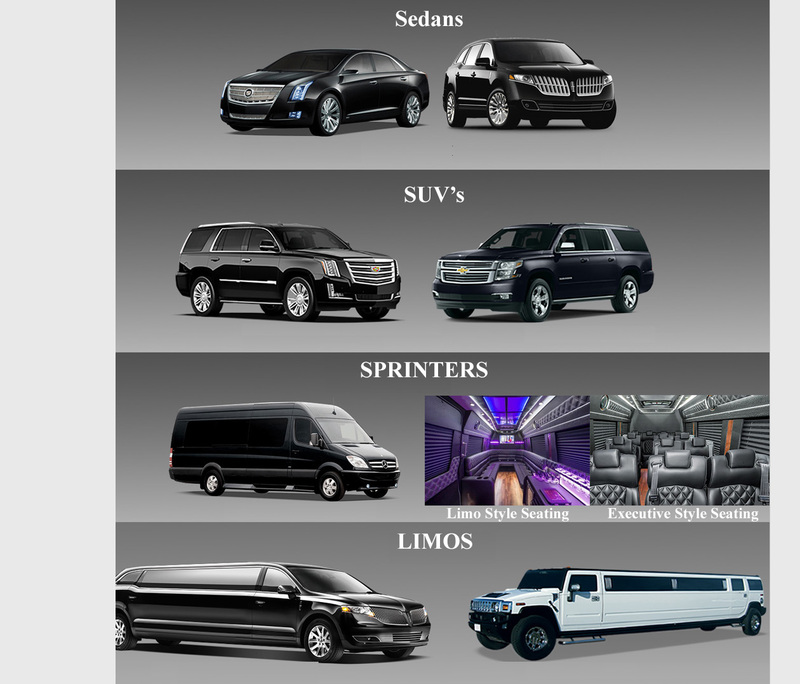 An Hourly Charter allows you full use of the vehicle for the number of hours you reserve. You have unlimited stops and miles driven. All vehicles are equipped with Stereo Surround systems that allow you to play your own device. In the limos you are allowed to bring in alcoholic drinks and food. In the standard vehicles you can bring drinks and food but no alcohol. Please keep in mind that standard cleanup is expected at no charge. However, spills and stains that require more clean up may have a charge.